To help growers better understand Extension materials, Madeline Dowling, a post-doctoral researcher at Clemson University under Guido Schnabel, created artwork showcasing the disease cycles of gray mold and anthracnose on strawberries. Dowling has a background in digital arts and studied plant pathology for her master’s and doctoral degrees. Dowling wants to combine her passion for plant pathology and Extension by creating Extension materials that are visually attractive and more consumer- and stakeholder-friendly. “So her mission is to create a new generation of Extension materials using updated scientific information from the last decade and present it in an accessible way,” said Schnabel. 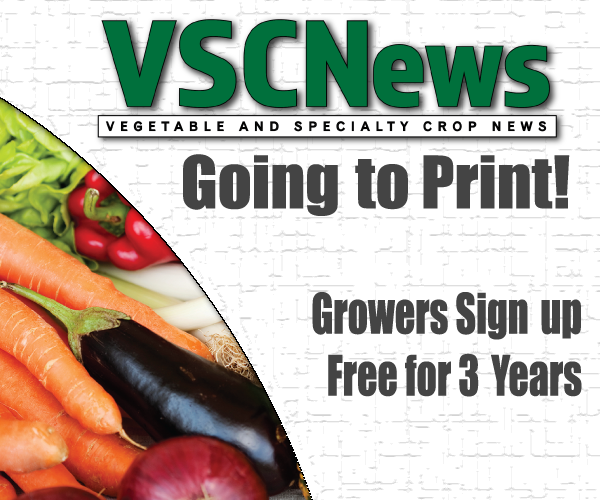 Disease cycles can explain many important aspects of a disease to growers. 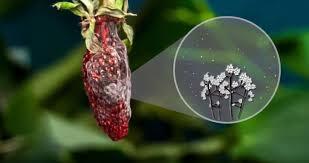 They show where the fungus effects the fruit, where it comes from, when it produces spores, and how the disease can continue to spread in the field. In her work, Dowling depicts the life cycle of a fungus in graphic form. She produces both static illustrations and animated videos to explain important aspects of each disease. Recognizing a plant pathogen and understanding the cycle of how it spreads is a necessary part of management. “Without diagnosing a disease and understanding its movement through the field, management can be a guessing game,” says Dowling. She hopes that the new artwork will enable better understanding of the disease cycles of plant pathogens, allowing growers to better determine where to attack the fungus. In addition to portraying the disease cycle, Dowling is interested in explaining the spread of disease through pictures. For instance, Botrytis (the fungus that causes gray mold) produces spores on structures called conidiophores that raise spores above the fruit surface, so they can easily spread on wind currents. Dowling captured pictures of these structures as well as clouds of spores produced in windy conditions to create a visual aid for growers to observe exactly how the disease is spread. 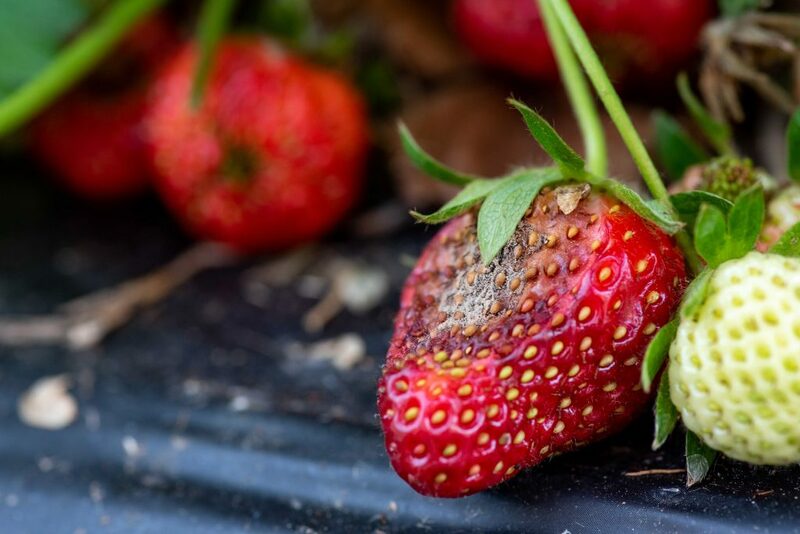 Anthracnose is another disease that can cause major losses to strawberry growers. In her images, Dowling shows how the disease creates gooey masses of orange spores that spread by rain splash, alerting growers to what the disease looks like and how it spreads. When depicting disease cycles and symptoms, Dowling creates original digital drawings and animations using the Adobe platform. The disease cycles and images are freely available to download for educational use. To view her work, visit phytographics.com.